Be part of the team that delivers wireless access solutions in Continental worldwide! We are working with customers from all over the world to deliver the best hands-free access solutions: welcome lighting, approach unlock, hands-free engine start, walk-away locking, smart trunk, etc. … then this is the job for you! 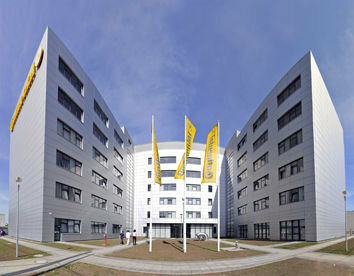 SW Architecture, SW Project Leading, Technical Expertise, etc. Support the Group Leader in the definition of objectives & strategy, as well as in the deployment and definition of targets for his/her team. A mentor will support you to stepwise take over responsibility after an initial training phase which will familiarize you with our products, tools, processes, and organization.